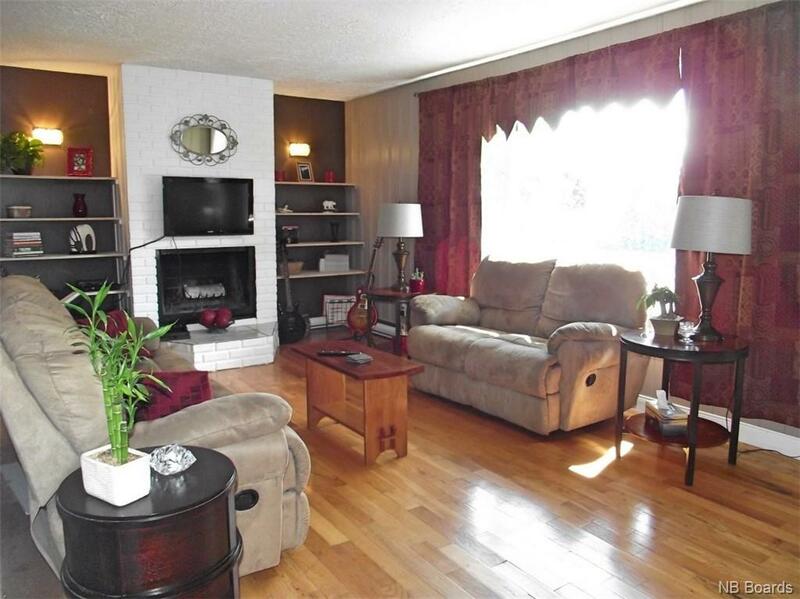 Sweet Home within walking distance to schools! 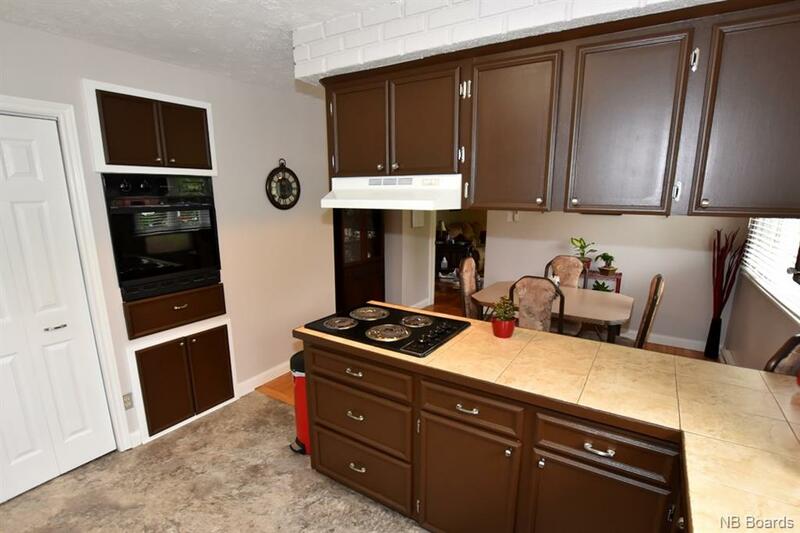 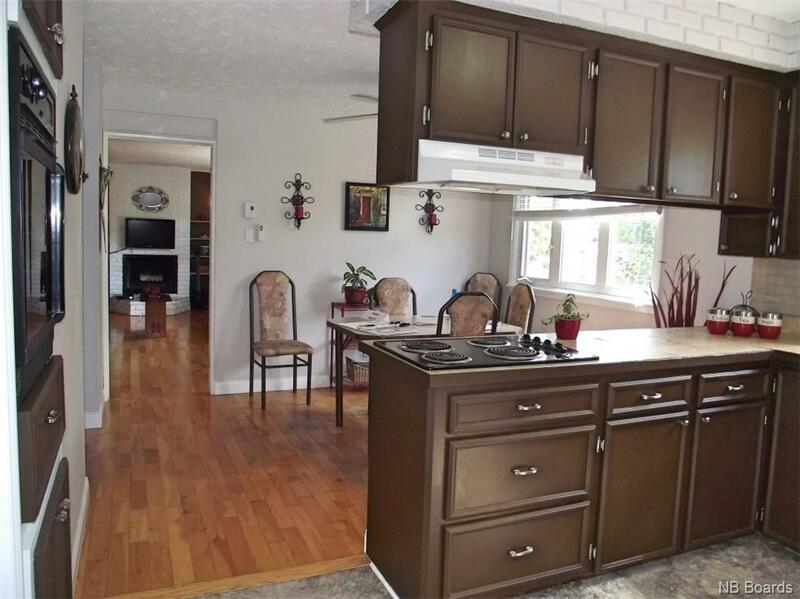 Main level features working kitchen with lots of cupboards and pantry open to nice dining space. 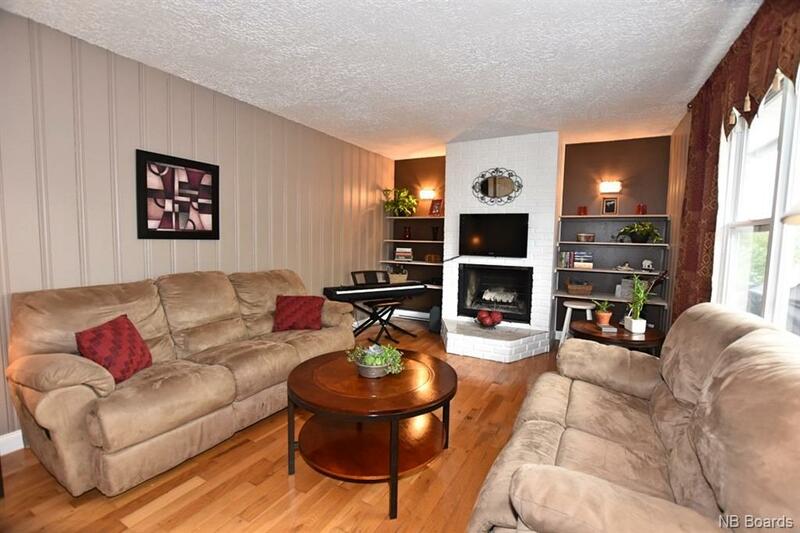 French door to spacious and cozy living room with fireplace feature and large picture window overlooking sweet front deck. 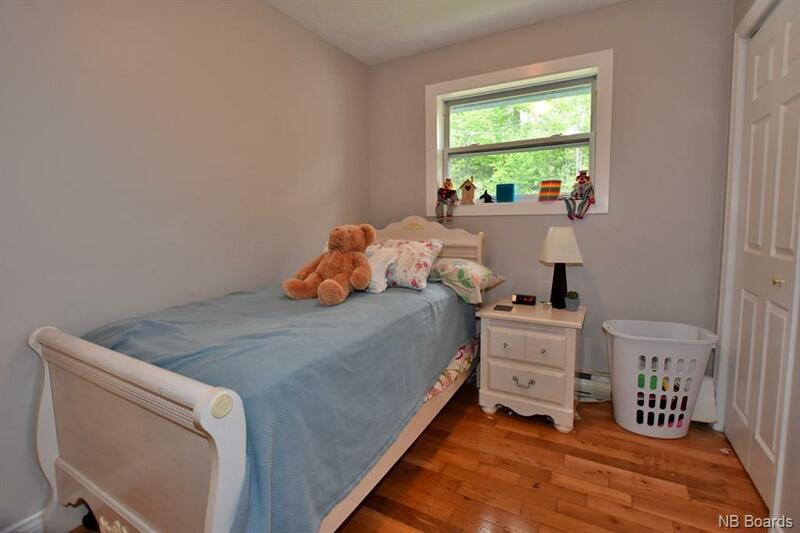 Good size bedrooms are nicely separated from living space for privacy. 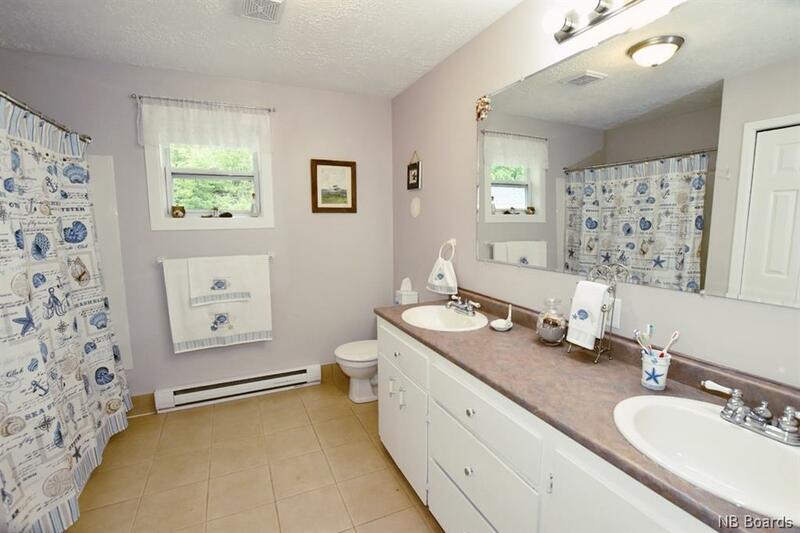 Large main bath with double sinks. 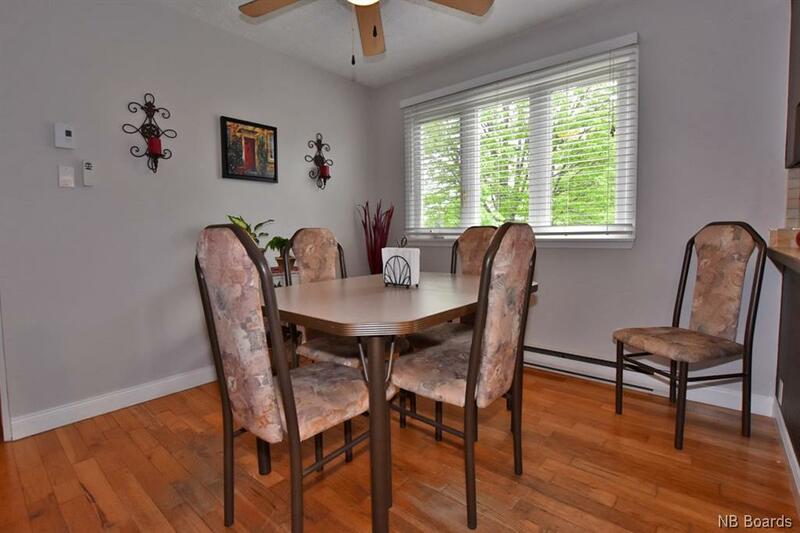 Lower level supports a large family room or could be two different rooms, 4th spare bedroom which has a connected room for den, craft room or fabulous walk-in closet. 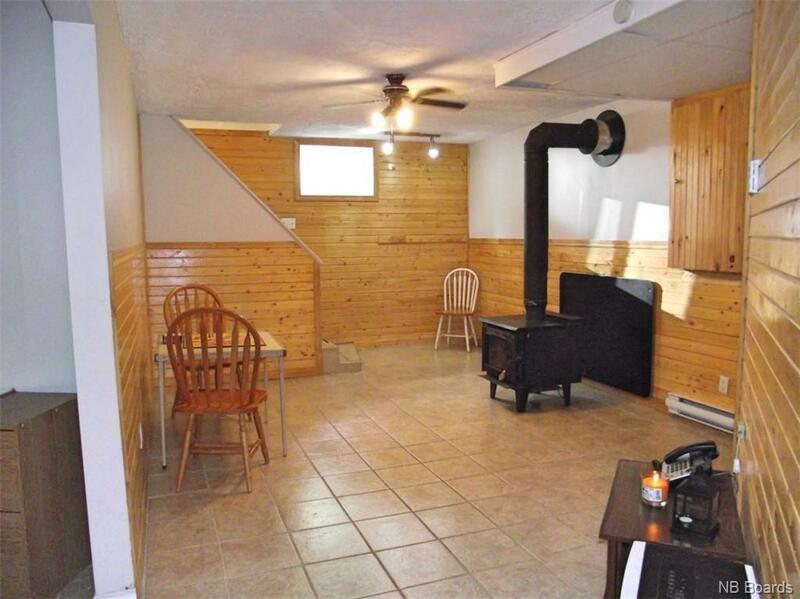 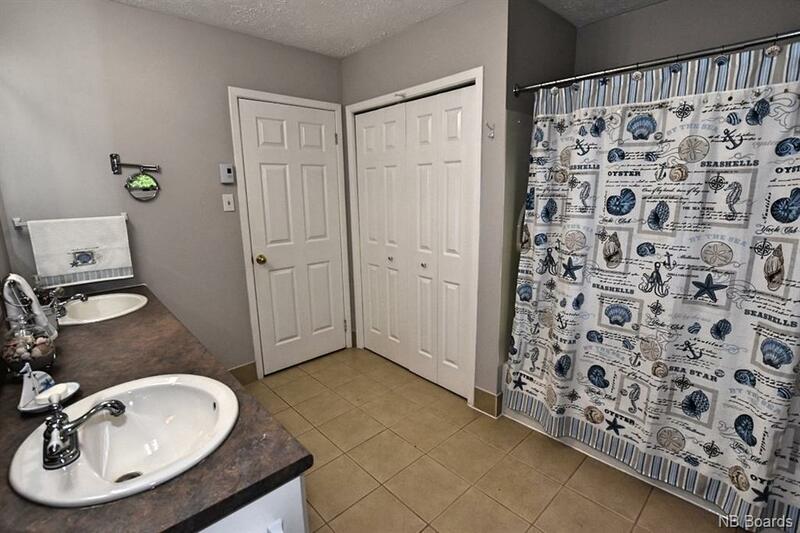 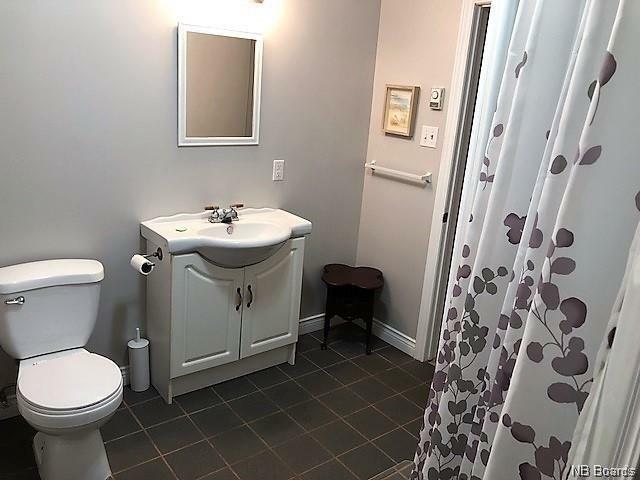 Full size bath and separate laundry/utility room. 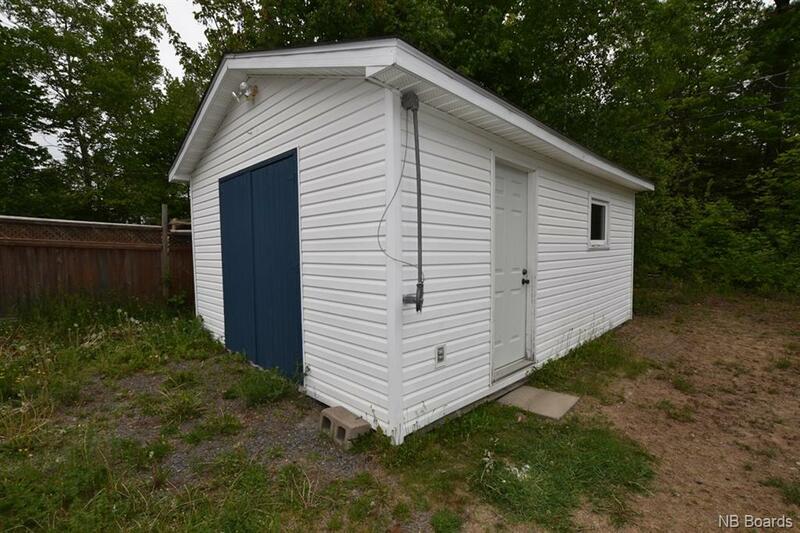 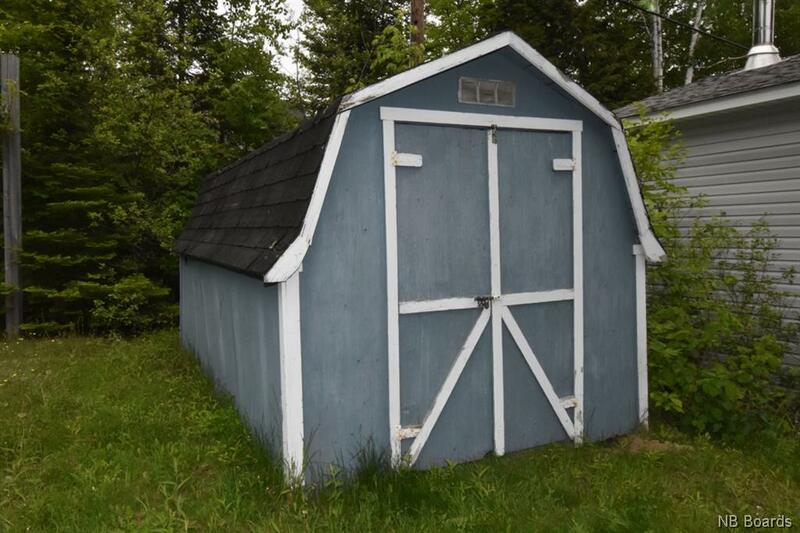 Level lot with large workshop/shed and double paved driveway. 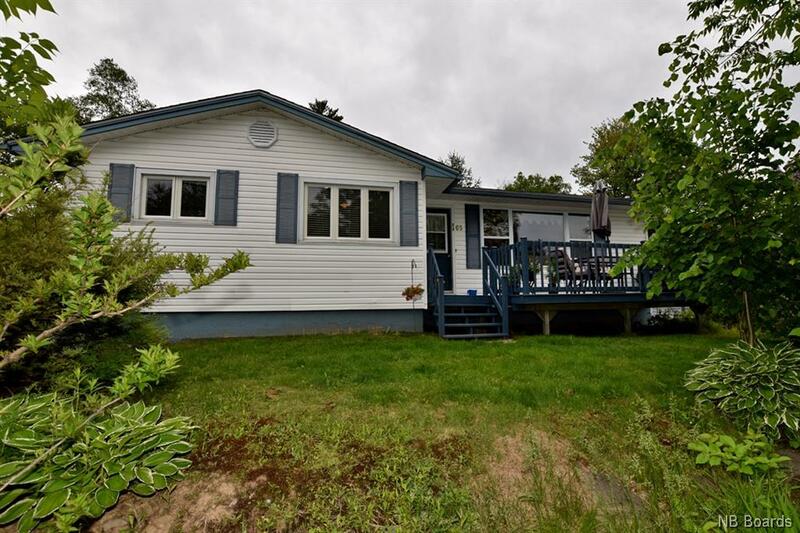 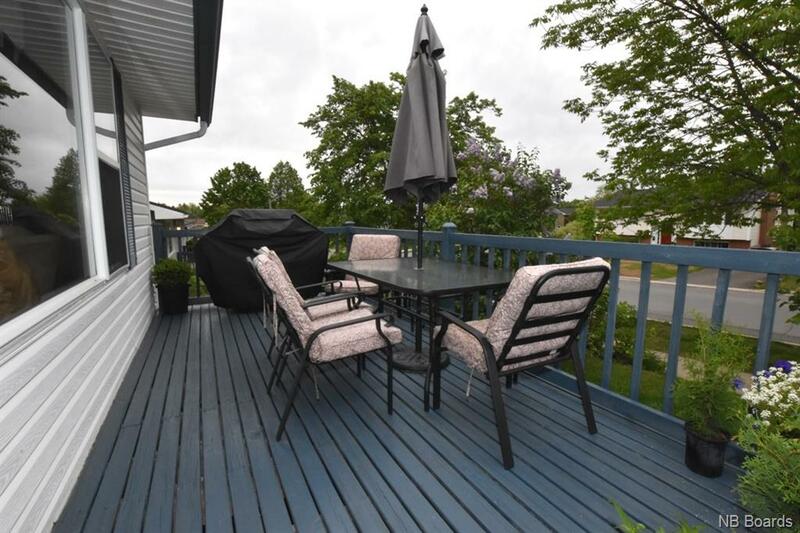 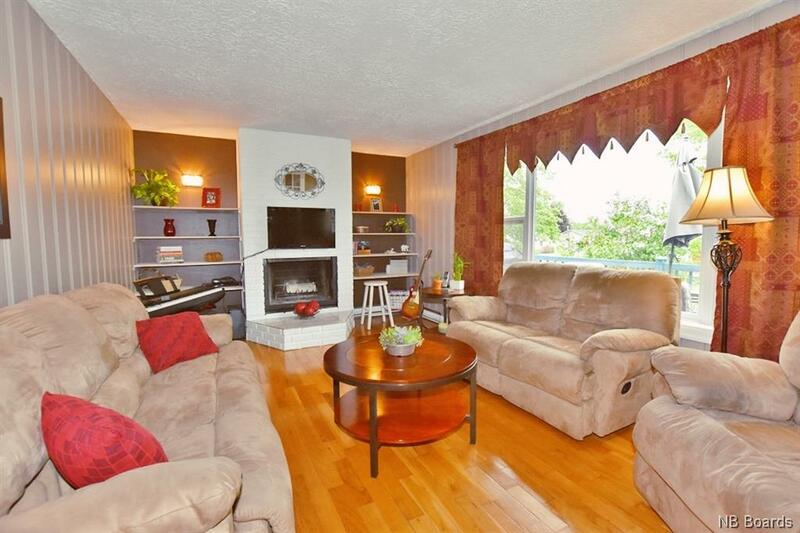 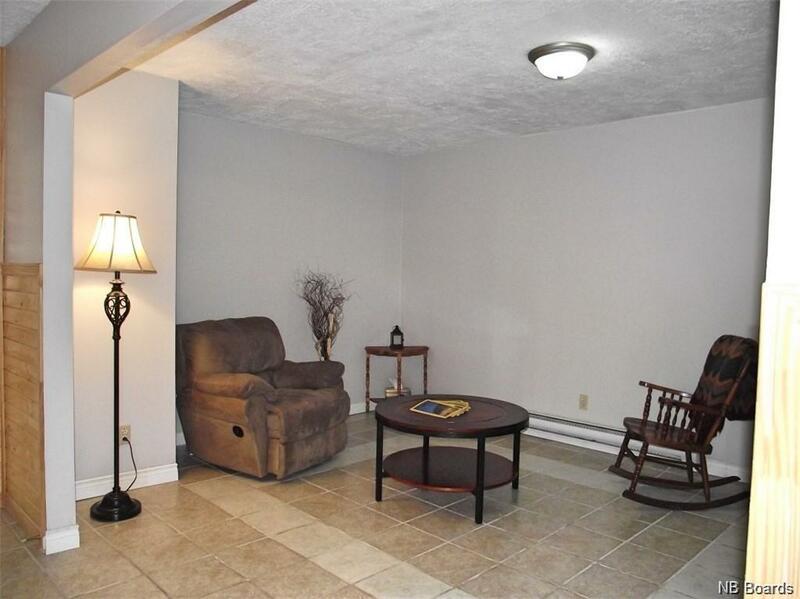 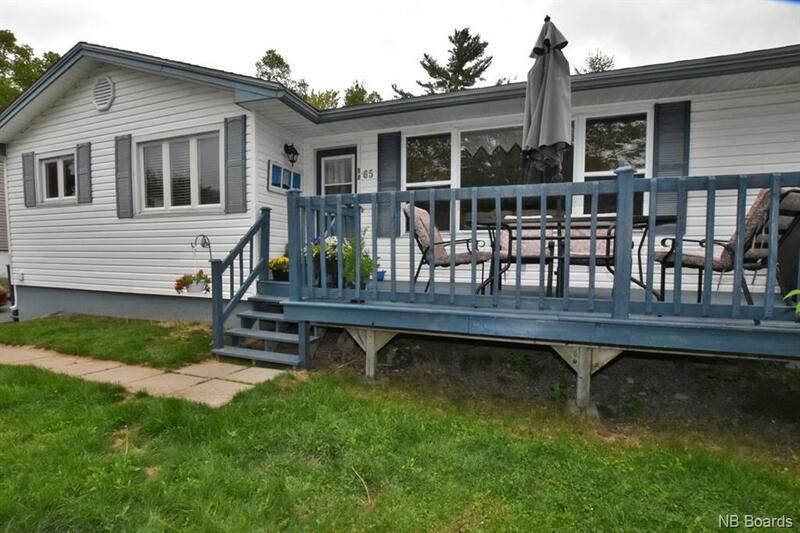 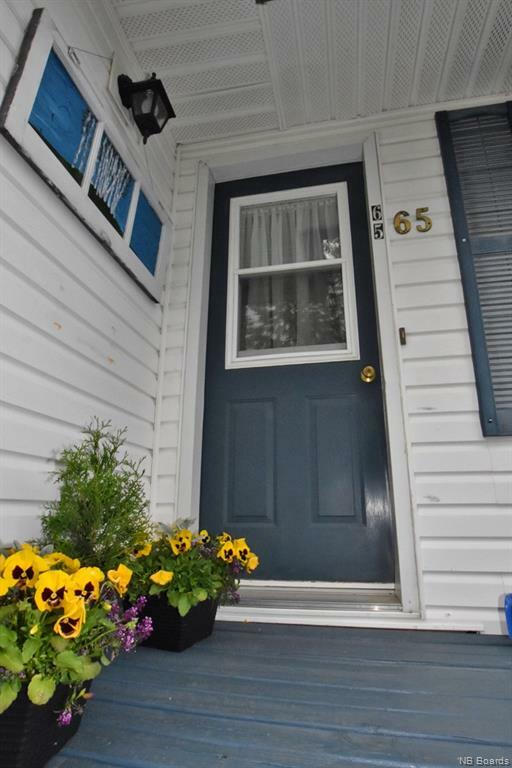 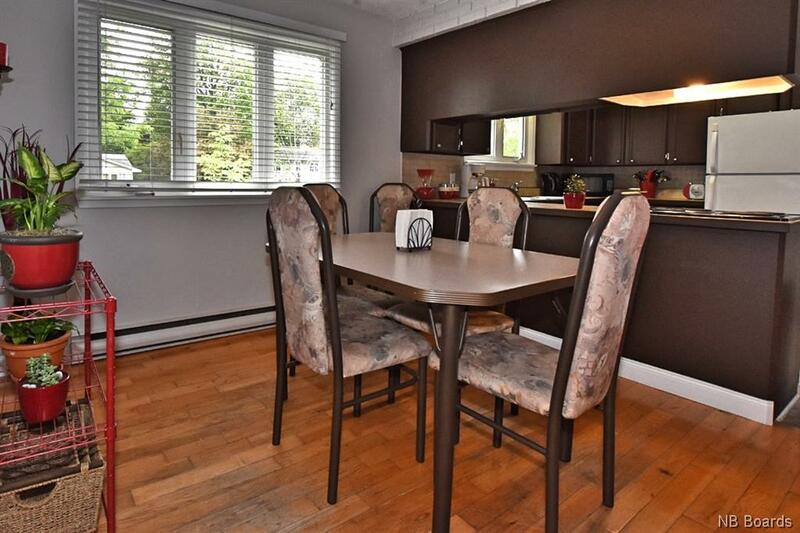 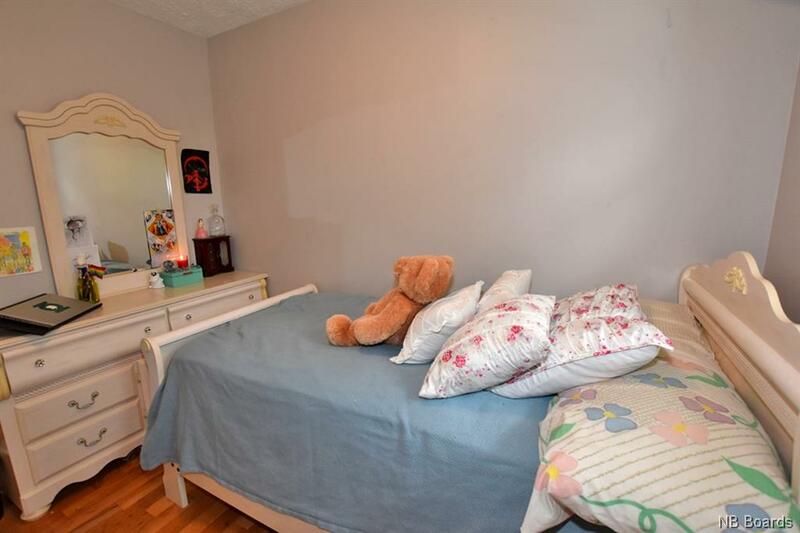 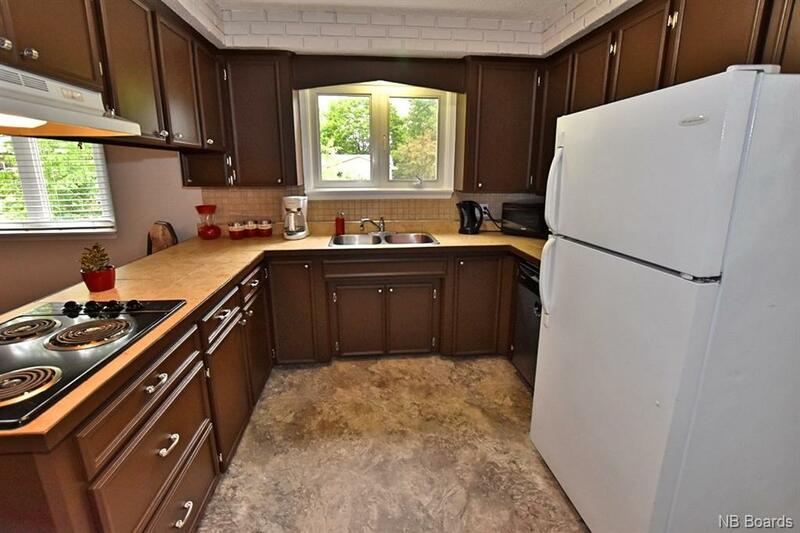 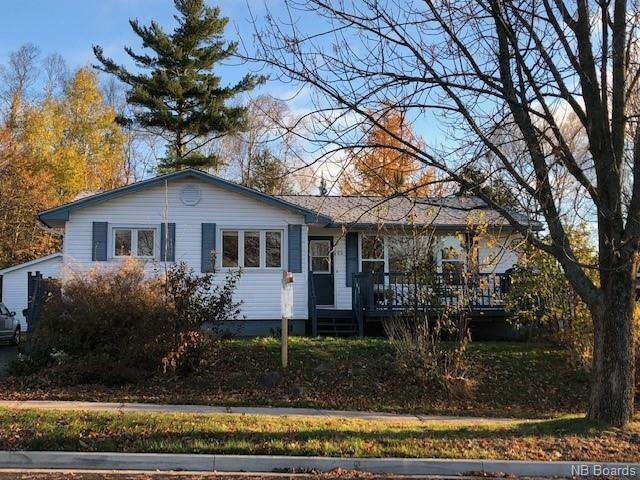 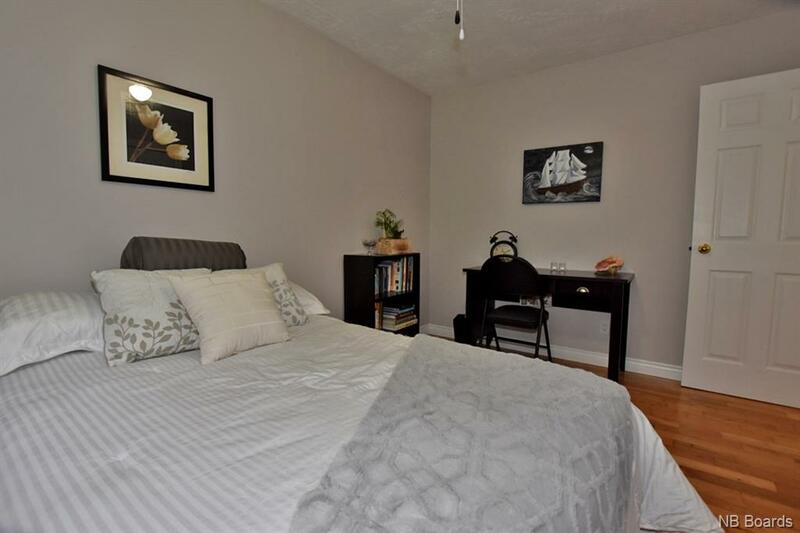 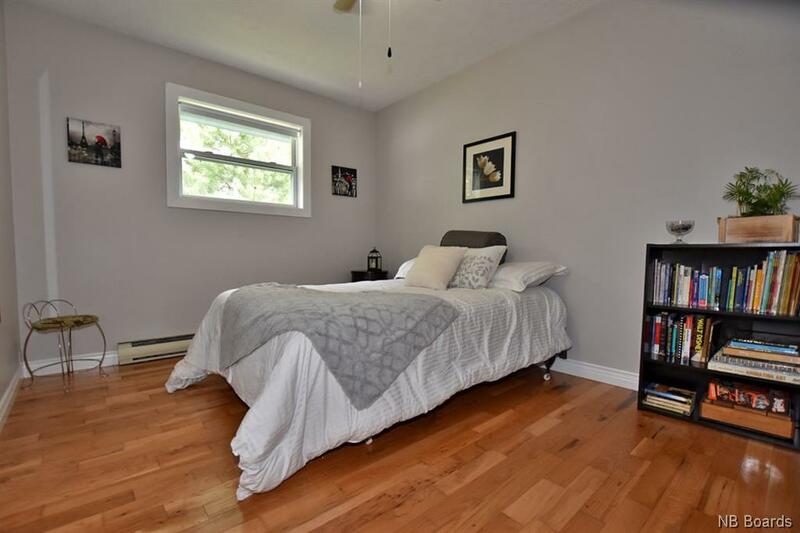 Easy access to uptown and downtown, just a short walk to the elementary and middle school, and UNB. 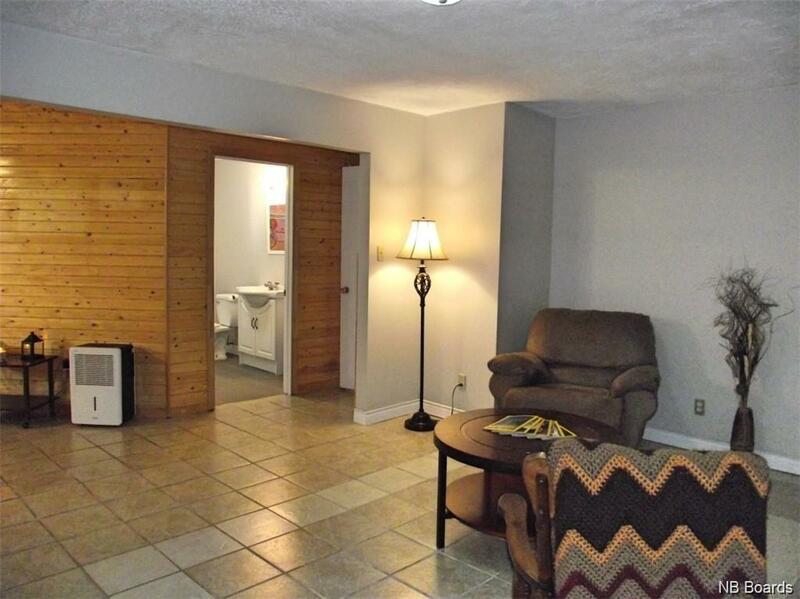 Fabulous package!